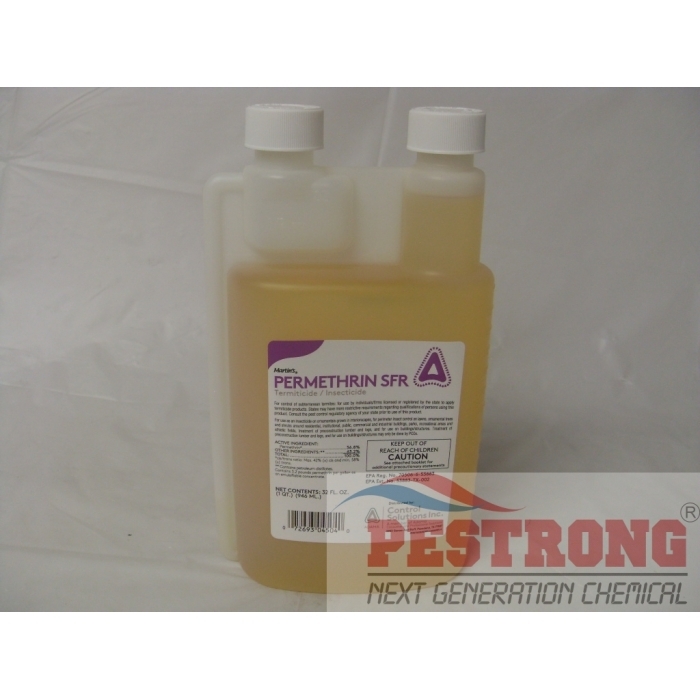 Where to Buy Permethrin SFR 36.8, Permethrin SFR - Qt - 1.25 Gallon - $26.55 for Sale with Fast Free Shipping! 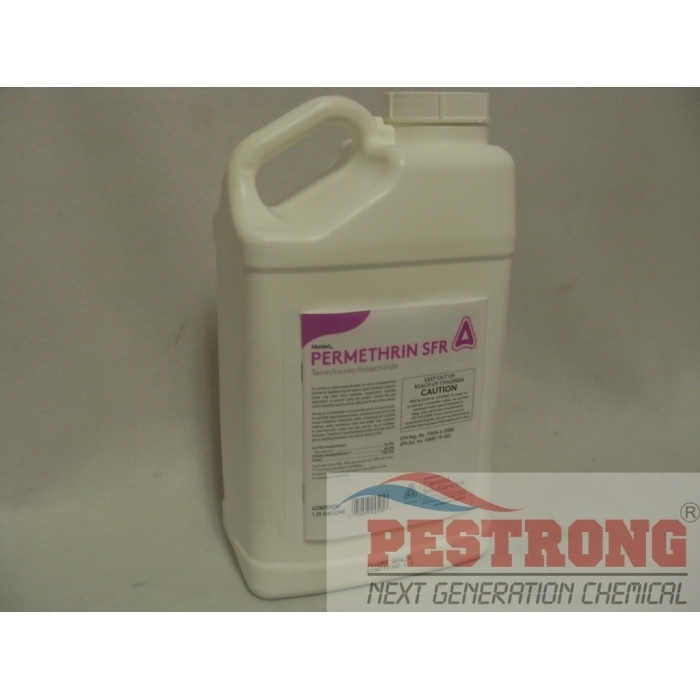 Permethrin SFR - Qt - 1.25 Gallon can be used to control insect's and pests on agricultural structures and livestock. For low-pressure spray application against horn flies, face flies, stable flies, ear ticks and lice on beef cattle, lactating and non-lactating dairy cattle, sheep and goats. 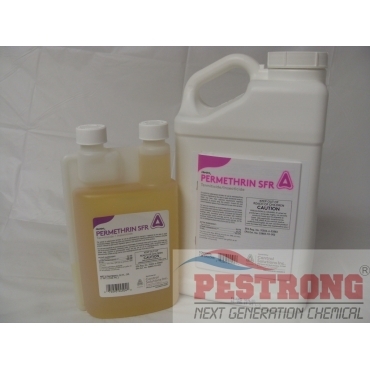 Optimate CS CR Premise Insecticide - Pt - 1..
Permethrin SFR - Qt - 1.25 Gallon can be used to control insect's and pests on agricultural structures and livestock. For low-pressure spray application against horn flies, face flies, stable flies, ear ticks and lice on beef cattle, lactating and non-lactating dairy cattle, sheep and goats. This is generic Tengard SFR. We ship Permethrin SFR, but if not available temporary due to the manufacturer issue, we may ship Tengard SFR instead without confirmation. Works great for those darn flies, and at a such a great price! Low odor, great barrier treatment.